A condominium is a building or complex of buildings containing a number of individually owned apartments or houses. Why would you want to move into a Condo? Well, take a look at some of the advantages of owning a condo. Less Maintenance – There is no need to worry about the landscape or the siding of your condo, the building owners take care of that! Security – Some Condominium complexes offer security gates that use a code to get in. Also, other condos will have on-site security, making your home so much safer! Amenities – Have you ever wanted a pool, but never wanted the maintenance that comes with it? Have you ever wanted an in-home gym, but couldn’t find the space? Well living in a condo has these great amenities to enjoy! We have found two very popular Condominium complexes in the area of Richmond CA, and want to share some great reasons to move there! The first is called Waterline Condos by Shea Homes located in Point Richmond. Thes condos offer beautiful views of the San Francisco Bay and are minutes from Marin, Berkely, and San Francisco. These condos offer 8 different floor plans and they each range from 2-3 bedrooms, 2.5-3.5 Bathrooms, and about 2,076 sqft. to 2,986 sqft. 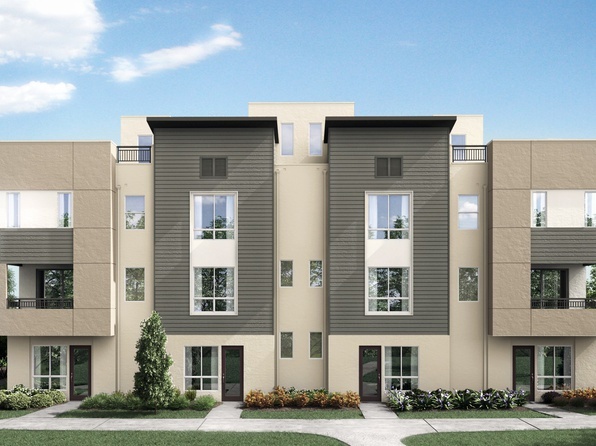 The next set of Condos are called the Noma Condos by William Lyon Homes. These condos are located within minutes from BART, I-580, and the future Richmond Ferry Terminal. 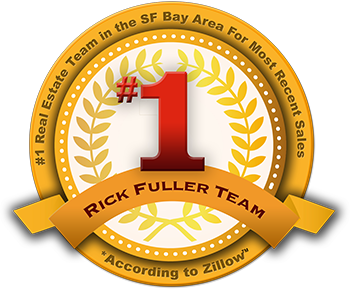 They sit nearby downtown Point Richmond, Bay Trail, and some great local restaurants! These lovely Noma condos also have three-stories, imagine the view you can see from a three-story home! Take a look on our website for condos available in Richmond, or contact one of our Richmond Real Estate Agents for more information!